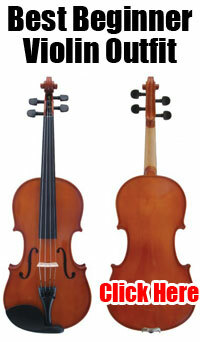 All interested violinists and violists are welcome to learn the parts arranged and available here on Fiddlerman.com. for the Bile Em Cabbage Down International Youtube Project. At the end of July members will record themselves individually a click track that will be posted here to create a memorable Bile Em Cabbage Down International Youtube Project. Deadline for turning in the audio or video files is for now, July 30th. Please spread the word to everyone you know that plays the violin or viola. The more the merrier. If you don’t wish to be seen just record audio. I will mix the parts first then add the video. There is a possibility that not every video will be seen but all the appropriate audio from the video files will be. Sending me a video gives Fiddlerman.com the rights to use the video as seen fit for a youtube project. Demo videos soon to come for help on how to play the parts. via Fiddlerman’s Bile Em Cabbage Down International Youtube Project | Fiddlerman.